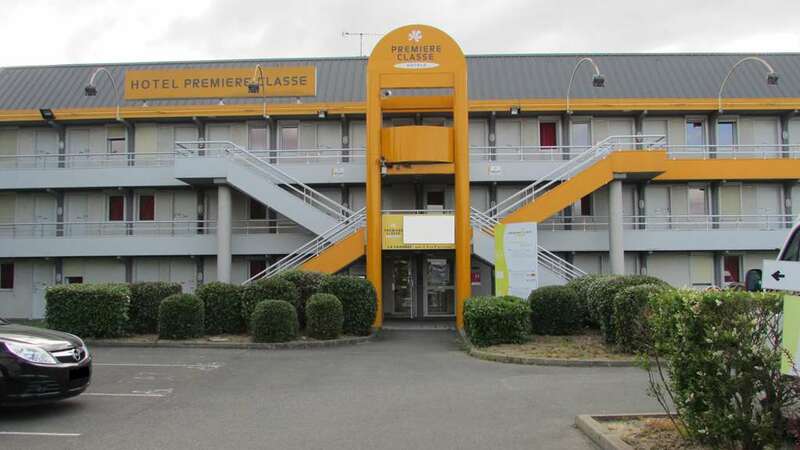 At the centre of the A10/A11, A6 and the Francilienne N104 triangle, near to Orly Airport and 20 mn from Porte d'Orléans, our hotel is strategically placed to give access to the whole of the south of Ile de France. 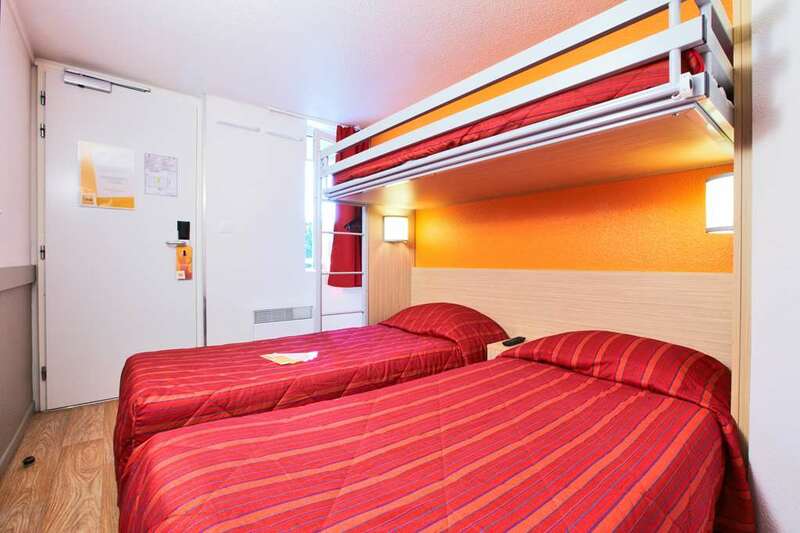 Your Premiere Classe La Ville-Du-Bois hotelis ideally situated just 5km south of the city centre. The St Michel RER station is 10km away and the nearest train station is 20km away. 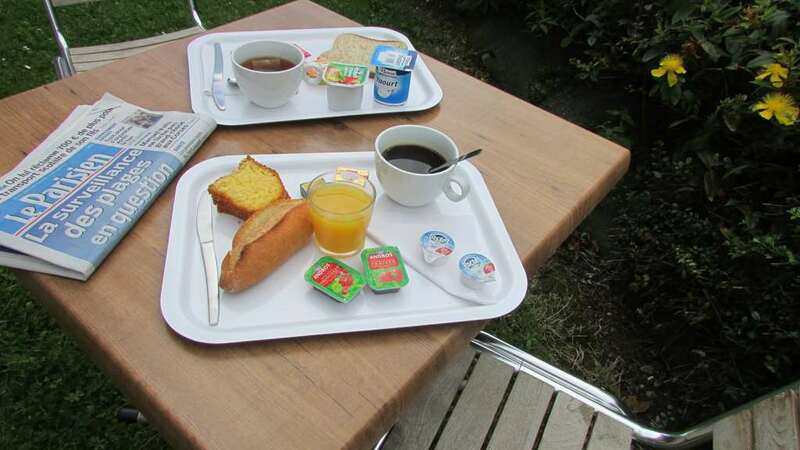 The A101 motorway is only 5km away and Orly airport is 15km from the hotel. With such great transport links, visiting the neighbouring cities of Evry or Paris couldn’t be easier. 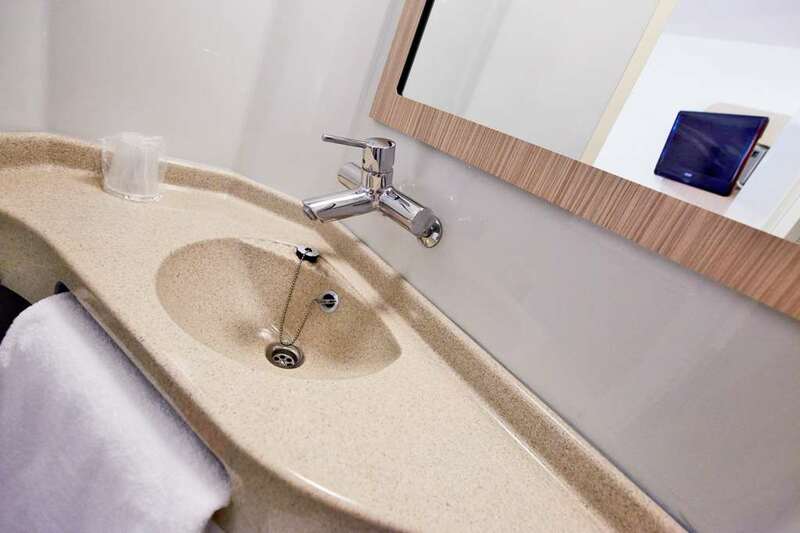 The Premiere Classe La Ville-Du-Bois hotelis surrounded by great attractions. Disneyland is 40km and the Circuit Monthlery is also nearby. The Stade de Bondoufle is 20km away. There are a number of leisure activities available for guests in the area, including tennis, just 5km away, go-karting, 1km from the hotel or swimming, just 5km away. Enjoy a night at the nightclub which is 10km from the hotel or pick up some souvenirs from the shopping centre, just 5km away. 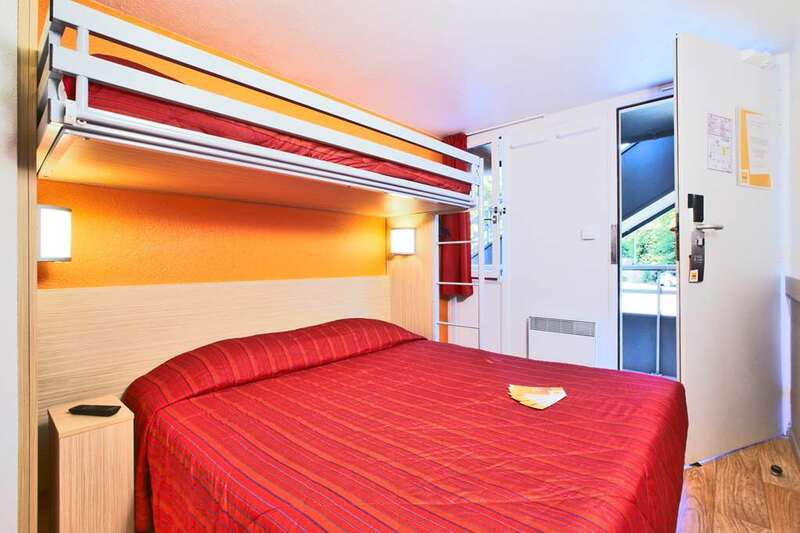 The Premiere Classe La Ville-Du-Boisoffers guests travelling by car free parking and Wi-Fi along with 24-hour key access for those arriving late at night. The hotel has disabled facilities and air conditioning and is set up for all types of guests, from families, couples to business groups and even pets. 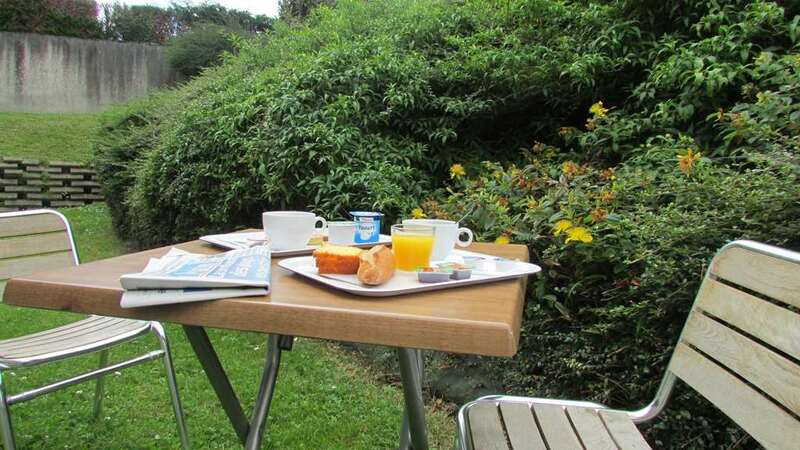 Why not relax in the garden or on the hotel terrace? 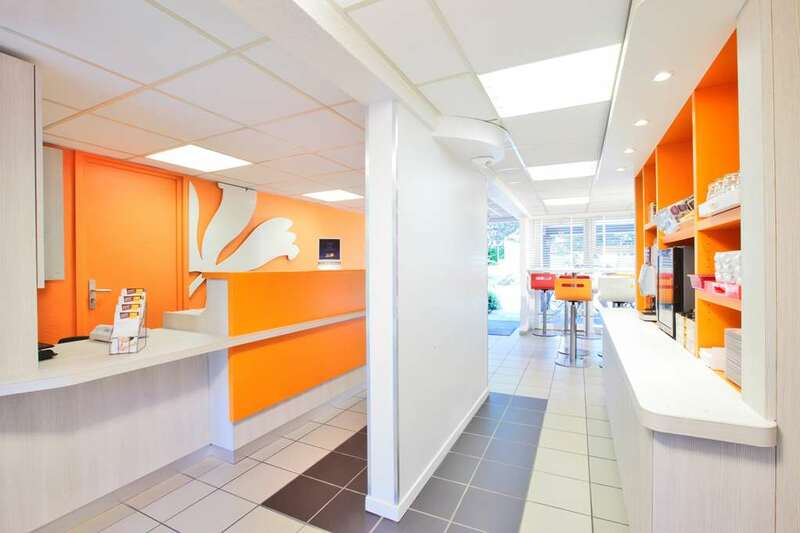 The hotel's friendly staff will welcome you in French or English and will help you make the most of your stay. Guests can choose from 69 en suite double, twin or triple size rooms. 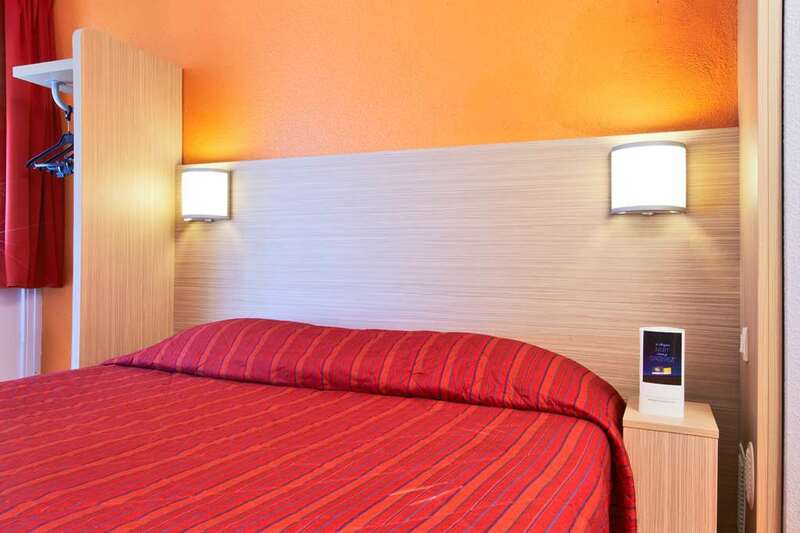 Each comes with Canal+ and satellite television as well as alarm clocks. 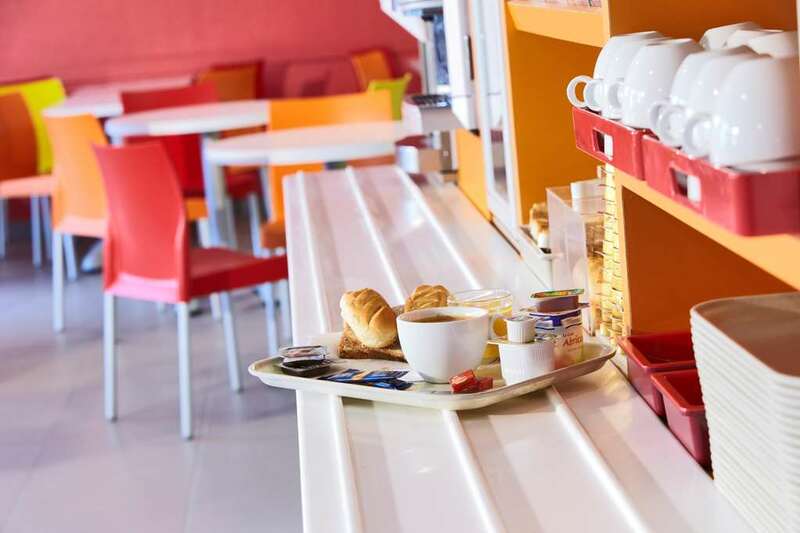 Guests can enjoy a breakfast buffet between 6:30am and 10am to get the day off to a good start. 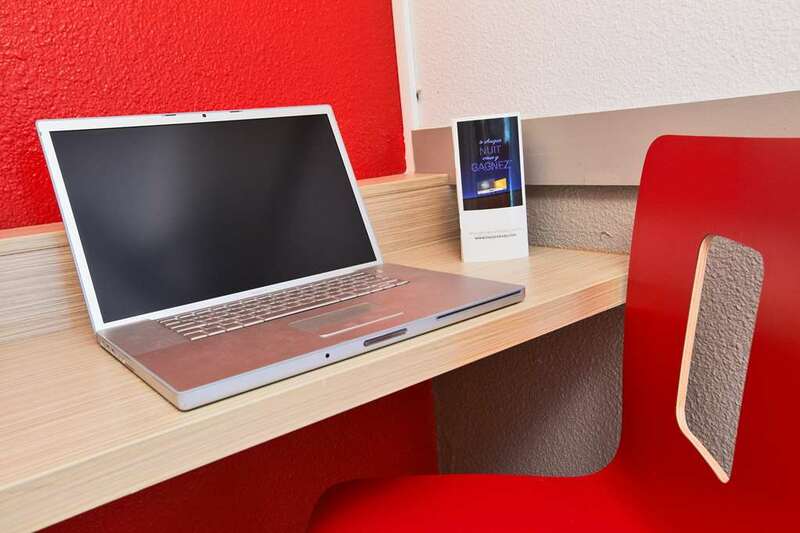 Whatever the reason for your stay, the Premiere Classe La Ville-Du-Boiswill provide the ideal base. 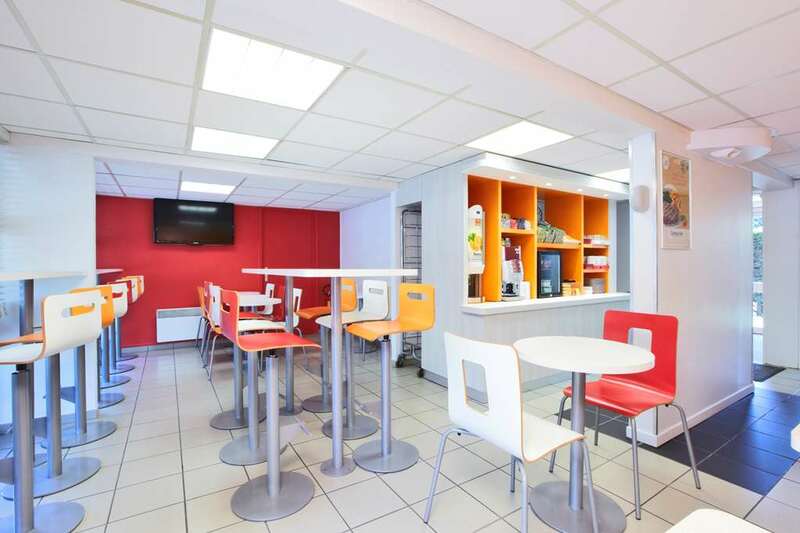 If you are looking for an inexpensive hotel in La Ville du Bois, the Première Classe La Ville du Bois Hotel assures you an enjoyable stay at an affordable price. 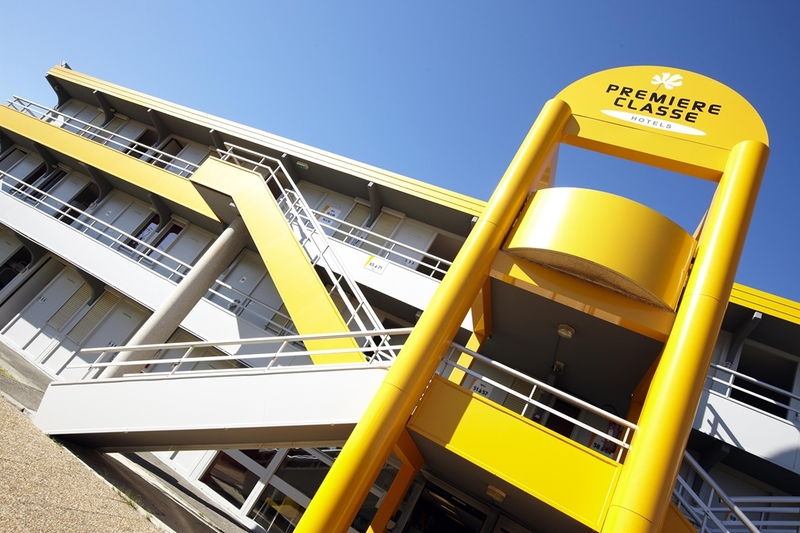 Discover all of our Première Classe Hotels in La Ville du Bois.